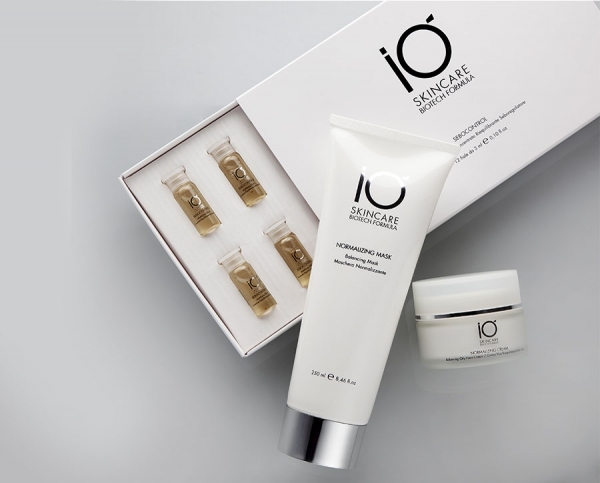 Precious creams, sublime beauty sources, created from IO' research and extensive experiments, formulated with the expertise and desire for perfection that make them unique. The absolute quality of the IO' line is guaranteed by innovative procedures in selecting and processing active ingredients, very similar to those used in pharmaceutical production. 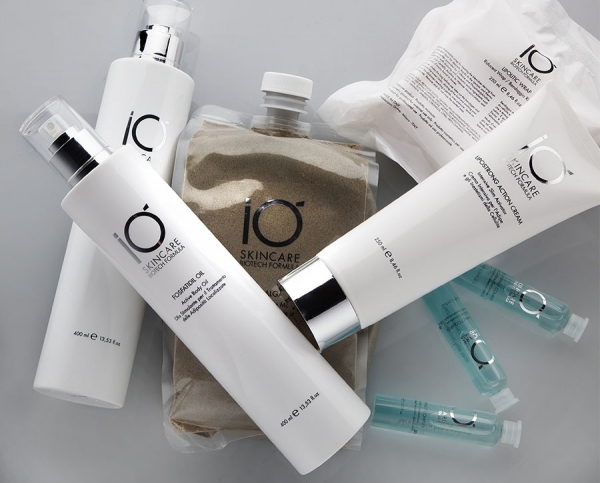 IO' seeks active solutions with the aim of preventing and correcting skin imperfections with a focus on effectiveness. This research sector represents an evolution of the cosmetic product thanks to technologically advanced formulas. 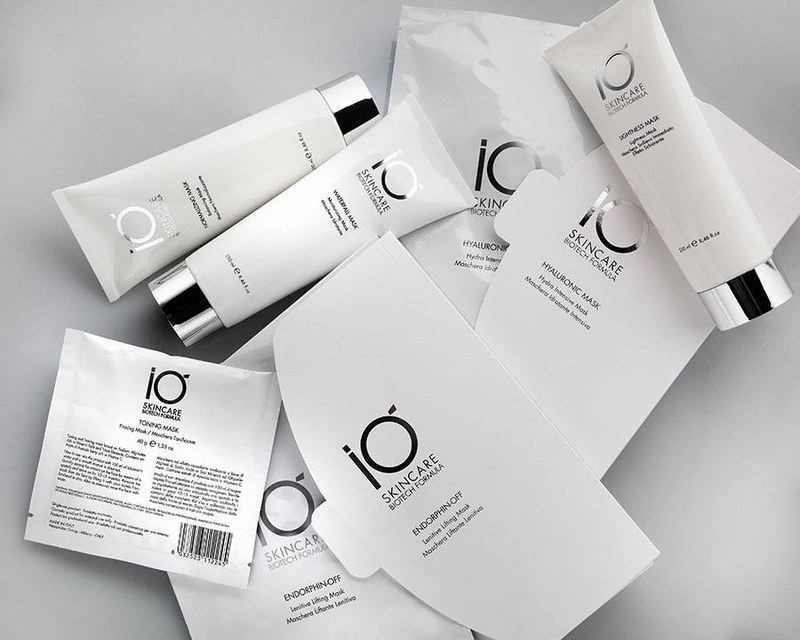 IO' cosmeceutics aim at delaying the ageing of cells and tissue with an exceptional and comprehensive cosmetic plan.. I WANT ... young and beautiful skin. I DESIRE ... only the best.